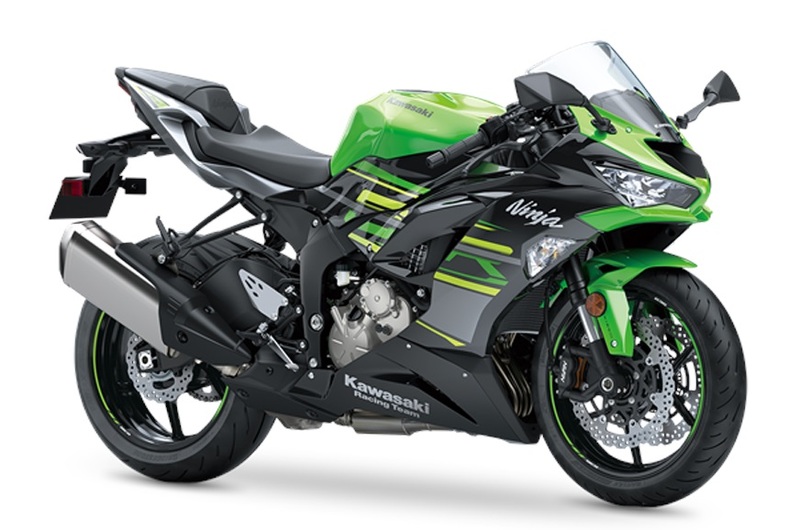 Kawasaki ZX6R price is introductory and will be ‘significantly’ increased in few months. The drought in the mid-size supersport segment may slowly get over with Kawasaki leading the charge. The Jap has officially announced the launch of the mid-size supersport Ninja ZX-6R in India and it will be assembled locally. ZX6R is powered by a 636cc liquid cooled, inline four cylinder DOHC engine. It is capable of producing whopping 130 PS of peak power at 13,500 rpm and 70.8 Nm of torque at 11,000 rpm – impressive numbers for sure! It comes with KIBS (Kawasaki Intelligent Anti-lock Braking System), KTRC (Kawasaki Traction Control), KQS (Kawasaki Quick Shifter), Twin LED headlamps and LED tail lamp. It also gets a multi-function LCD instrument cluster along with a large analogue tachometer. Baby ZX comes shod with Bridgestone’s Battlax Hypersport S22 tyres. It will be sold as a single-seater in the market. 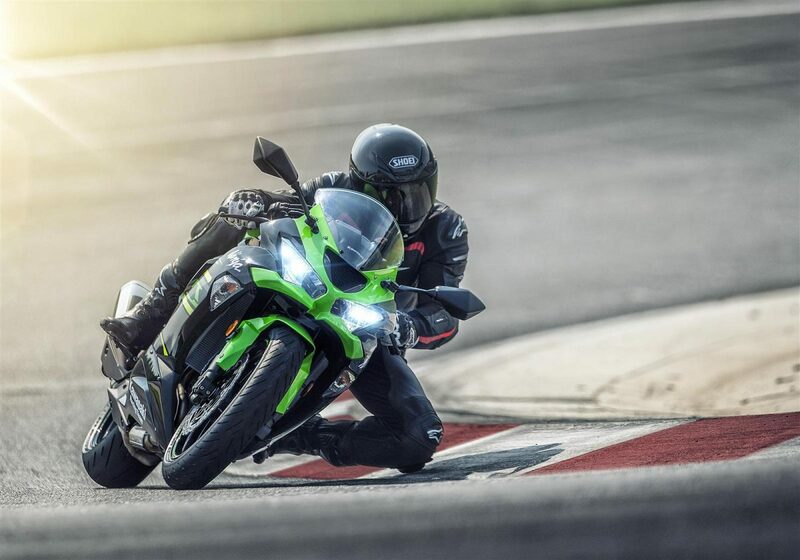 ZX6R has a fuel tank capacity of 17 liters and weighs 196 kg kerb! It is available in the single KRT colour of Lime Green/Ebony/Metallic Graphite Grey. This is the ex-showroom price of the motorcycle and is introductory for the first set of customers who book/booked this motorcycle. 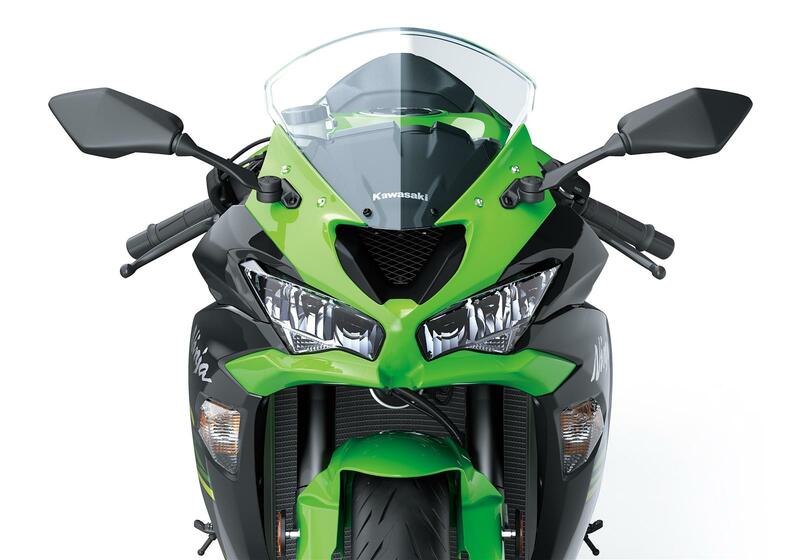 Kawasaki has announced that a ‘significant’ price hike can be expected thereafter. Deliveries will commence from next month onwards.